Present your digital files in style with our USB folio. 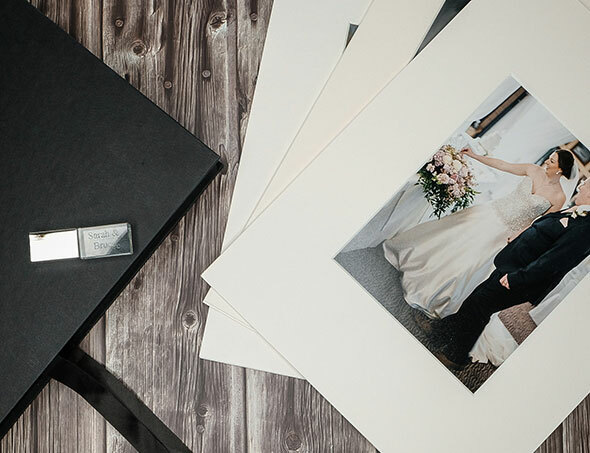 Our USB Folio is handcrafted to provide the perfect presentation for your digital photographs. Choose a full image wrap cover or select from layouts to include colour, text and single images to your USB Folio. Includes a personalised 8GB Crystal USB with free engraving. Co-ordinate your folio with a Classic Coffee Table Book for luxury presentation. Supplied with a black matt presentation box.